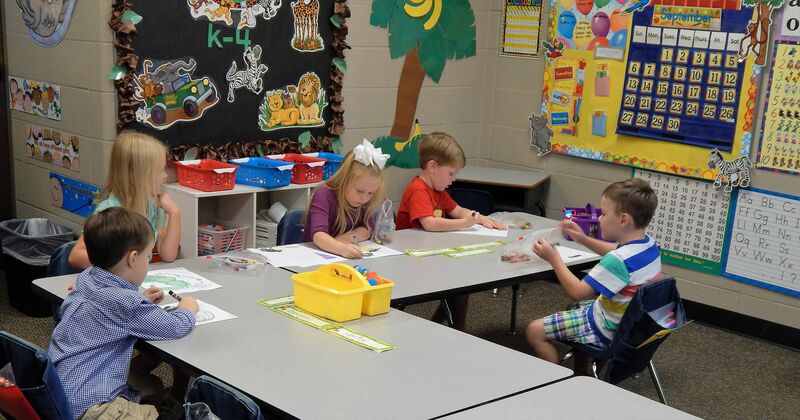 Conway Christian Preschool is home to our K2 thru K4 program. It consists of loving, creative and Christ-centered individuals with the passion for educating and guiding your child(ren) in the ways of the Lord. We consider it a joy and an honor to partner with your family in order to enrich your child(ren) academically, spiritually, socially and behaviorally. Early Morning Care begins at 7:00am. Extended Care begins at 3:10pm until 6:00pm. Available for an additional fee. Click HERE for the Morning and Extended Care registration form.